CM2 Flea & Tick Shampoo quickly kills ticks, fleas, and lice while cleansing the skin and haircoat. It has a soap-free formula with coat conditioners to prevent the skin from drying out. CM2 Shampoo contains pyrethrins and insecticide type ingredients to eliminate parasites. It is also deodorizing, with cucumber and ripe melon extract fragrance. 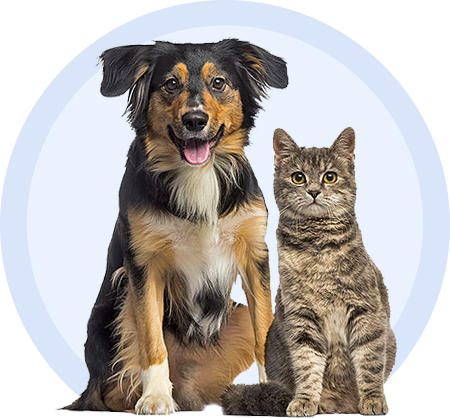 For dogs, cats, horses, puppies, and kittens 12 weeks of age or older. Available in 16 oz bottle.